The Pale | Blog - We won two awards! » We won two awards! 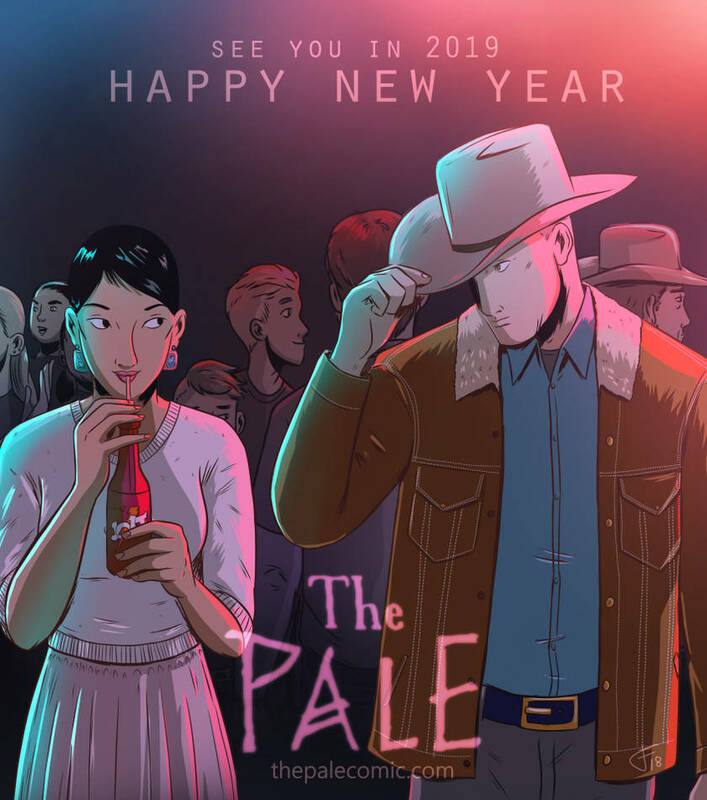 The Pale won Best Mystery in ComixCentrals Comic of the Year Awards! and we also won a People's choice! Every now and then, I decide to post a public speed video. Here's a few I did today. I'm going to be adjusting some colors, fonts, etc etc. So please bear with me if I forget to reset it back to something more pleasing to the eye! We've been nominated! to be part of ComixCentral's annual Comic of The Year Awards!